Today’s home loan market is very competitive, and there might be a loan out there offering the features and flexibility you want. 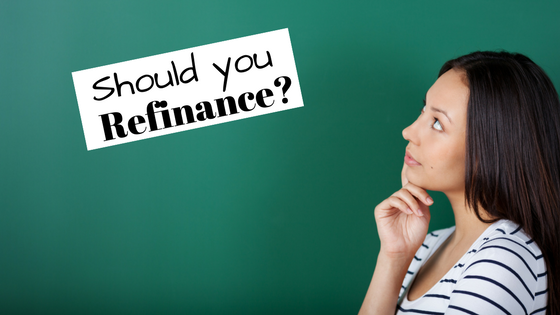 Before you make any decisions, however, be clear on your reasons for refinancing. It’s also a good idea to speak to Darren Steele on 0487 800 900 to ensure you’re making the right move for your financial situation.